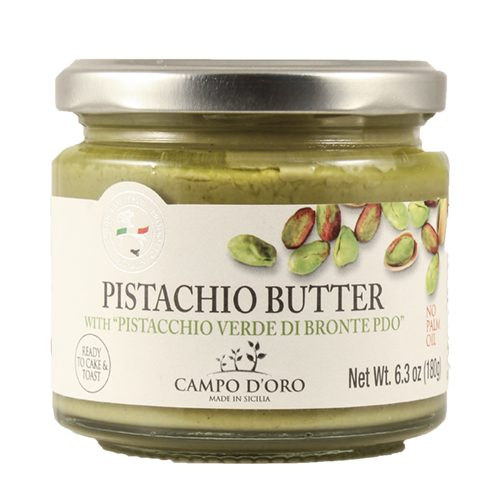 CAMPO D'ORO PISTACHIO BUTTER - Lettieri & Co. 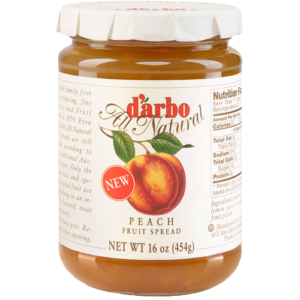 This is the greatest product. I’m in love with the flavor! 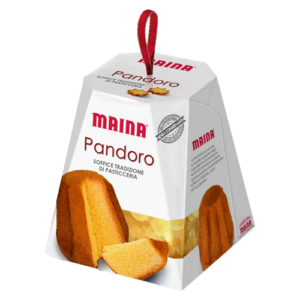 The Pandoro's extraordinarily softness and delicate flavor are due to the natural leavening process, according to the ancient recipe from Verona. 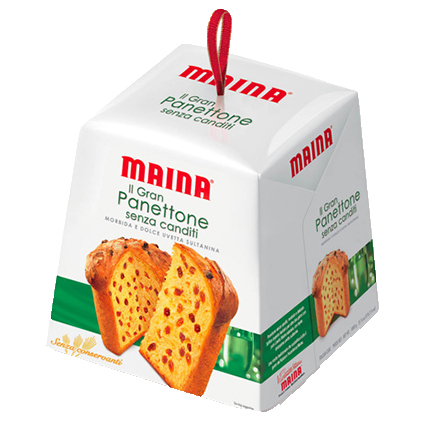 For those who prefer their cake without candied fruit in it, Maina provides the unmistakable soft flavor of Gran Panettone Senza Canditi (without candied fruits). 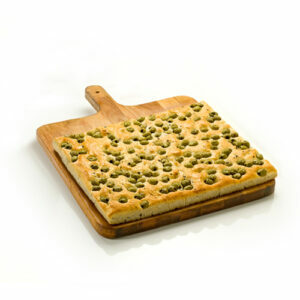 Soft naturally leavened dough for more than two days, with lots of sweet sultanas. 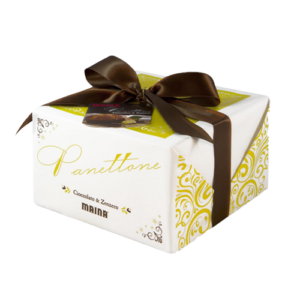 Panettone filled with bits of dark chocolate. 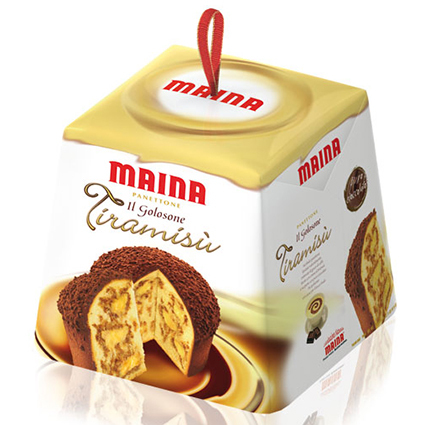 Naturally leavened panettone, soaked with coffee, filled with a delicious Tiramis? cream and covered in a crunchy dark chocolate glaze. 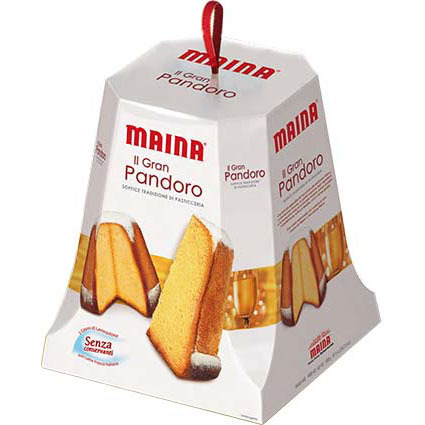 As is generally the case, decorating the cake with cocoa powder included inside the packing, is left until the cake is about to be served. Alive in the ancient Sicilian dialect means olives. 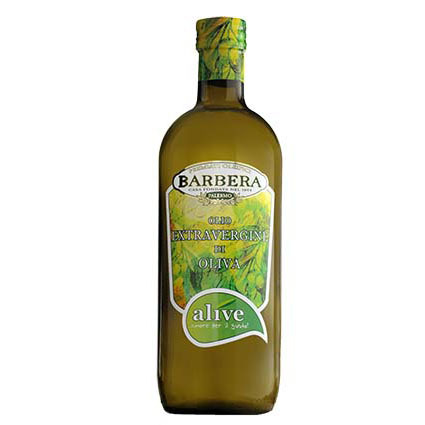 To obtain this oil Barbera chooses the best fruit. 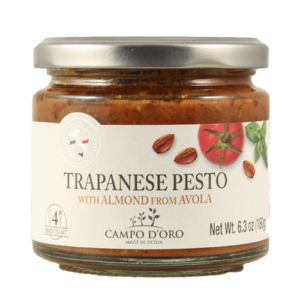 The result is an oil with a low acidity, high nutritional values and a fragrant taste? an ?alive? extra virgin olive oil! 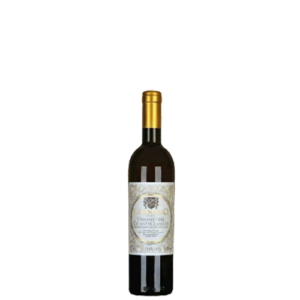 A perfectly balanced blend that embraces the sweetness of the Spanish Arbequino, the freshness and roundness of the Greek Koroneiki and the persistent fruitiness typical of the Apulian Coratina. 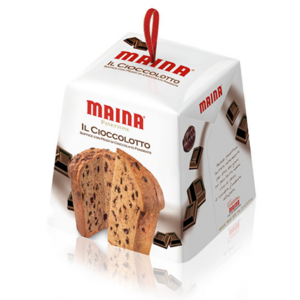 A low bake panettone filled with candied ginger pieces and chocolate chunks. 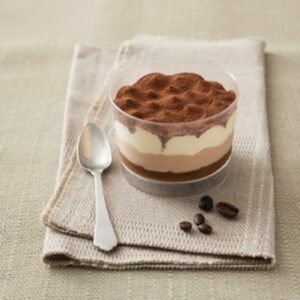 Perfect for gifts or serving at holiday parties.